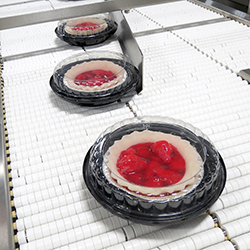 Rennco provides bagging and sealing machines to the medical goods industry. 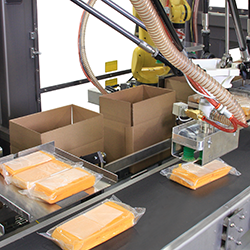 Rennco offers both medical device heat sealers, as well as bagging machines. The medical device lift seal heat sealing equipment consists of the 18 LS lift seal heat sealer and the 24 LS lift seal heat sealer. The 18 LS, by Rennco, is a lift seal heat sealer that requires a short warm-up time. After which, the temperature can be adjusted for paper/poly, Tyvek ™or Sterad™ materials. 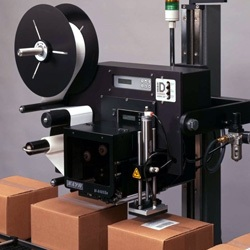 To operate the 18 LS lift seal heat sealer, you place the edge of the medical device bag in the seal area, lift the safety bar, and the lift seal automatically makes a ½-inch seal. 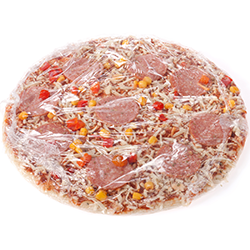 The 24 LS Rennco lift seal heat sealer operates in the same fashion with a larger seal area.